Provide general administrative support, as needed. Staff office: respond to phone calls and emails; provide referral information as requested. Assist with organization of special events such as campaign luncheons/Day of Caring/United Way Kickball event. Oversee and maintain paper and computer filing system. Prepare donation deposits weekly or as needed. Assist in preparation of campaign materials and direct mail campaigns. Assist campaign coordinators as needed. Work with Executive Director to plan and implement marketing, public relations and communication strategies. Support and staff special events and activities. Deliver campaign materials to various locations throughout El Dorado, Butler County and Charlton. 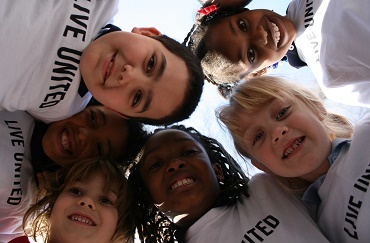 Summary: The Community Impact Manager is an integral part of the overall operation of United Way of El Dorado. This support position requires excellent interpersonal and communication skills and the effective use of time, volunteer talent, and technology. Deliver mailing materials to Post Office (within walking distance of office). Must be able to safely lift 25 lbs. Must have access to reliable transportation/hold valid driver’s license. Qualifications and Core Competencies: The Community Impact Manager must possess excellent organizational skills and demonstrate the ability to manage multiple tasks and projects with minimal direct supervision. Considerable ingenuity, initiative and tact are required, as well as excellent oral and written communication skills and the ability to maintain good interpersonal relationships with co-workers, volunteers, agency representatives and the public. Experience with non-profits, fundraising and volunteers preferred. Clerical skills including proficient use of computer software programs, specifically Microsoft Office applications required. Knowledge of Quick Books is desirable. Oral communication and strong customer service skills to communicate effectively with the public in a courteous and helpful manner. Excellent writing and interpersonal skills. 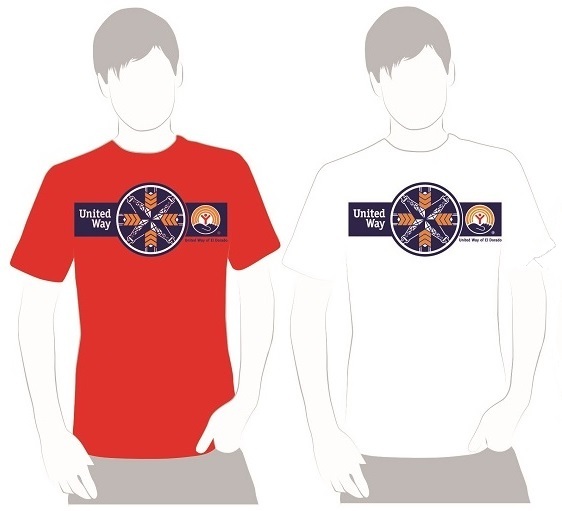 United Way of El Dorado, Equal Opportunity Employer. Working Conditions: Normal work week is 20 hours. Some activities may require availability outside the regular workweek.